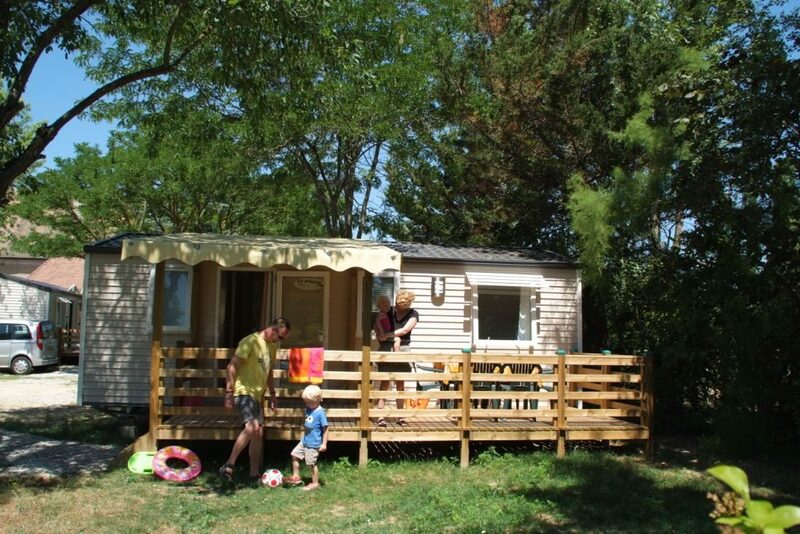 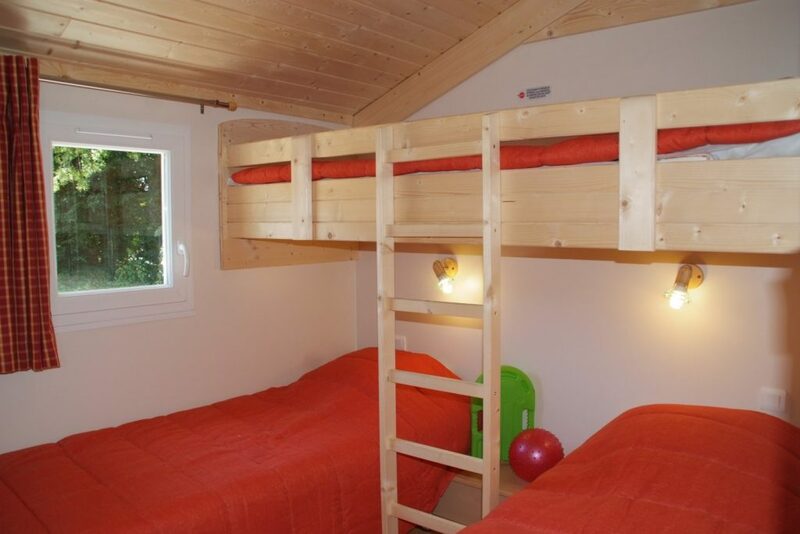 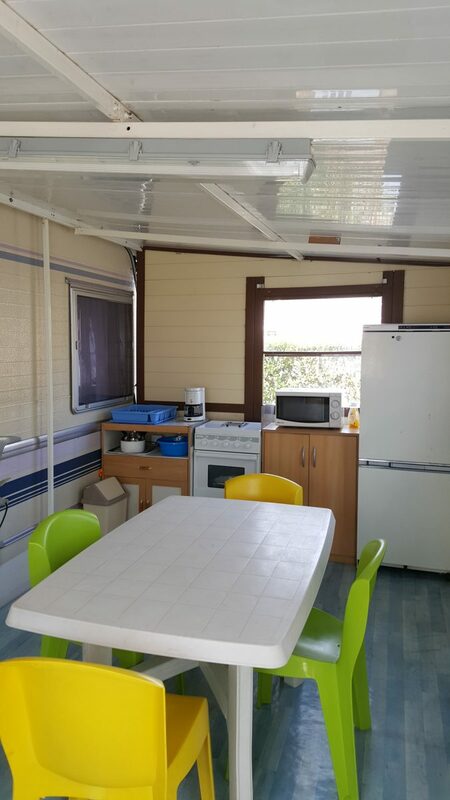 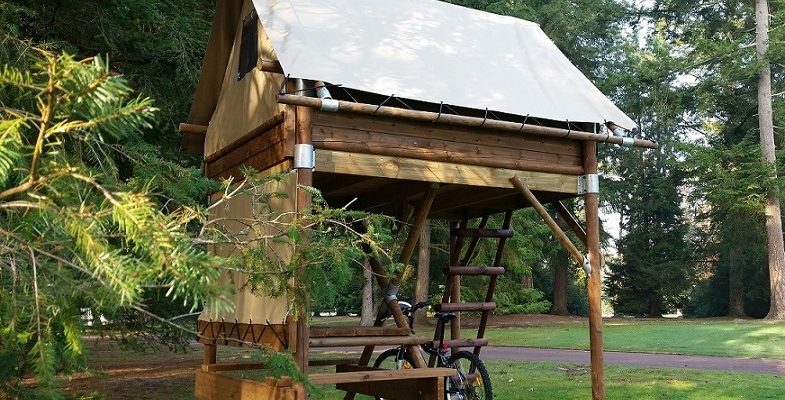 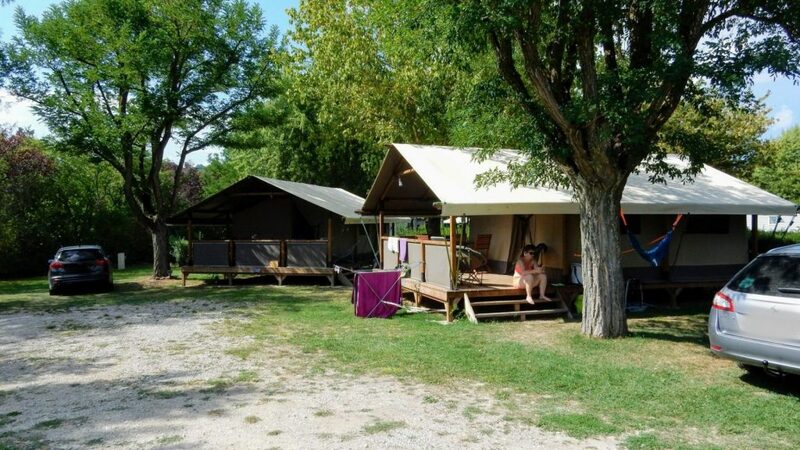 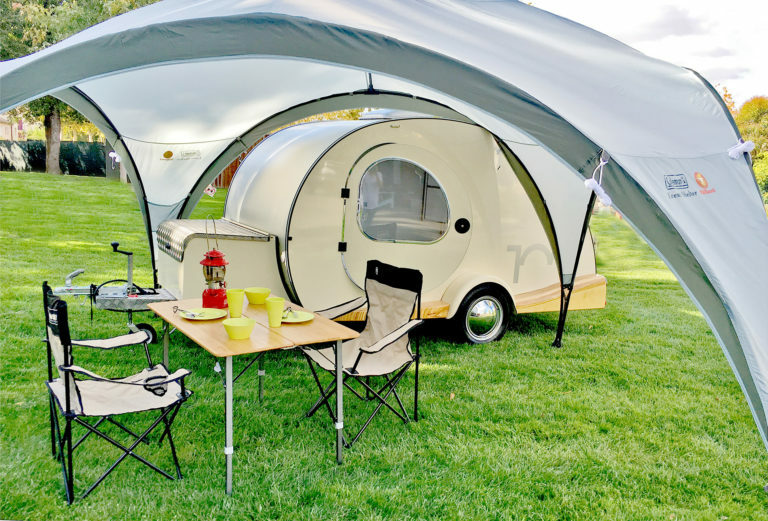 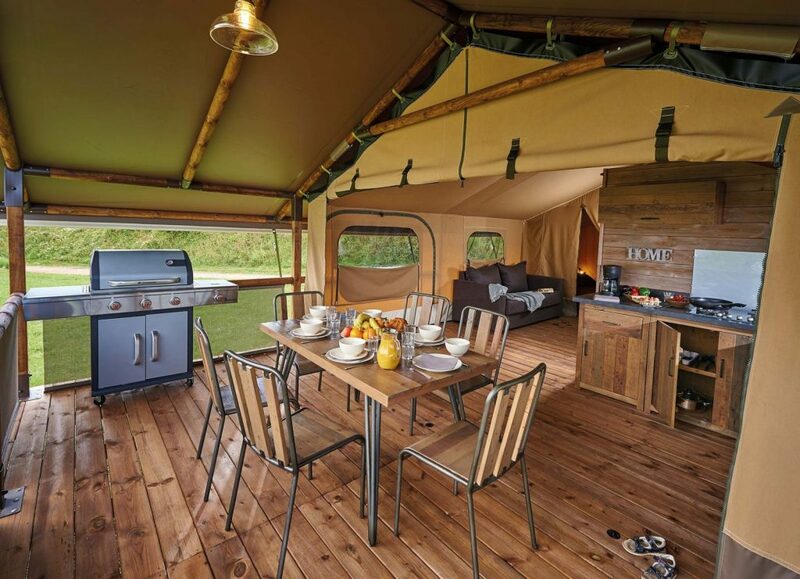 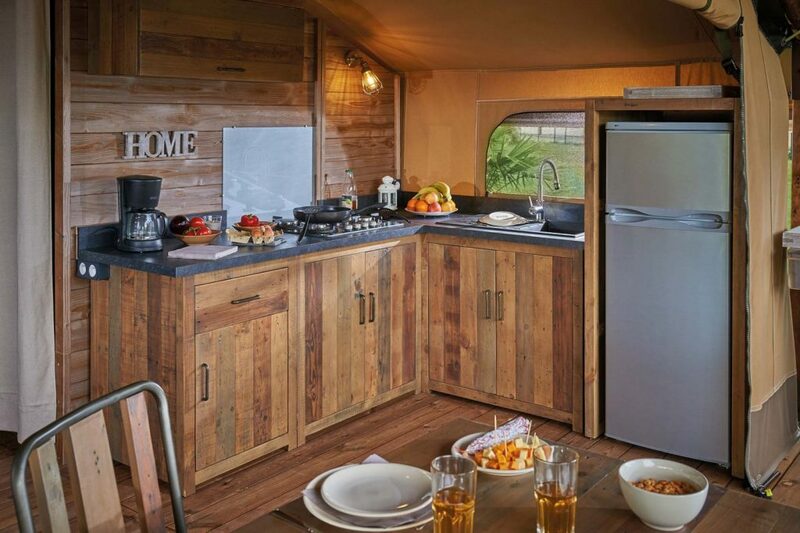 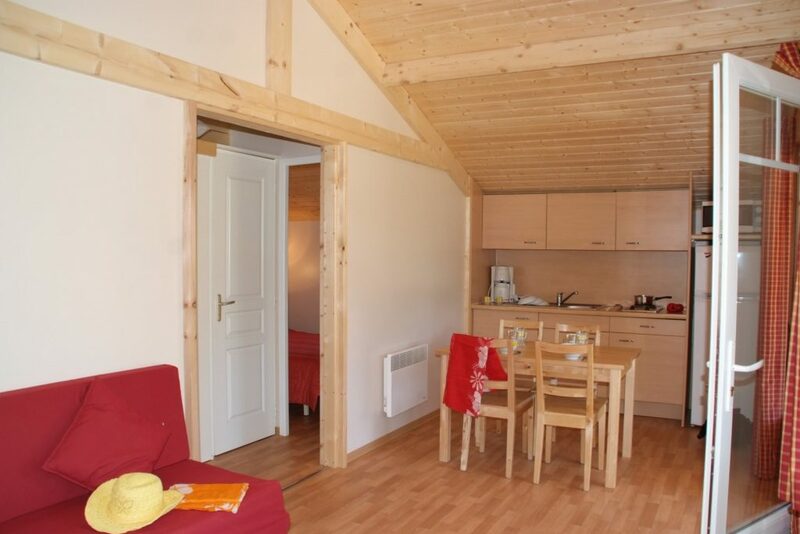 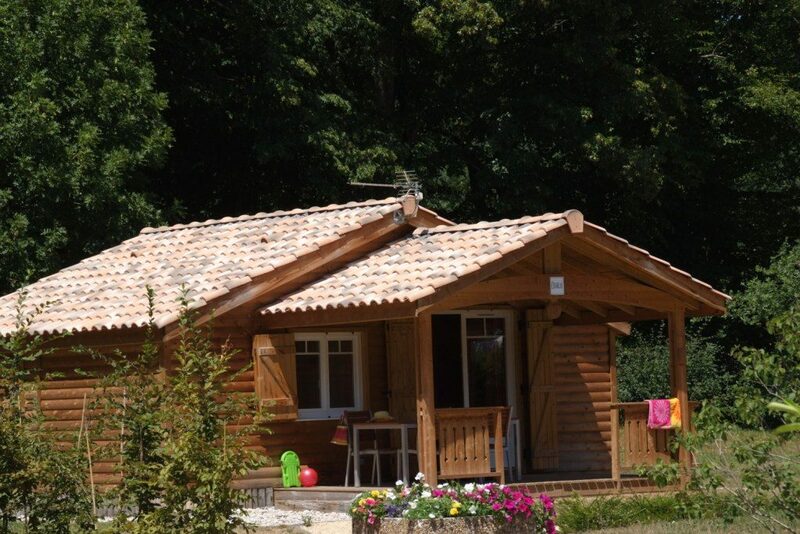 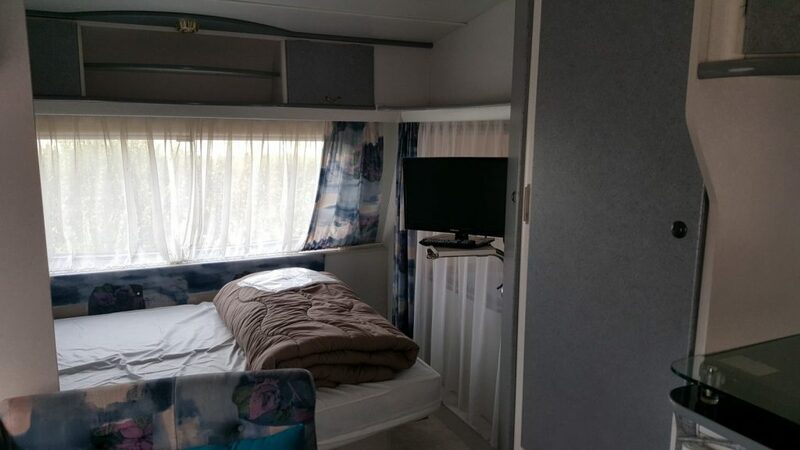 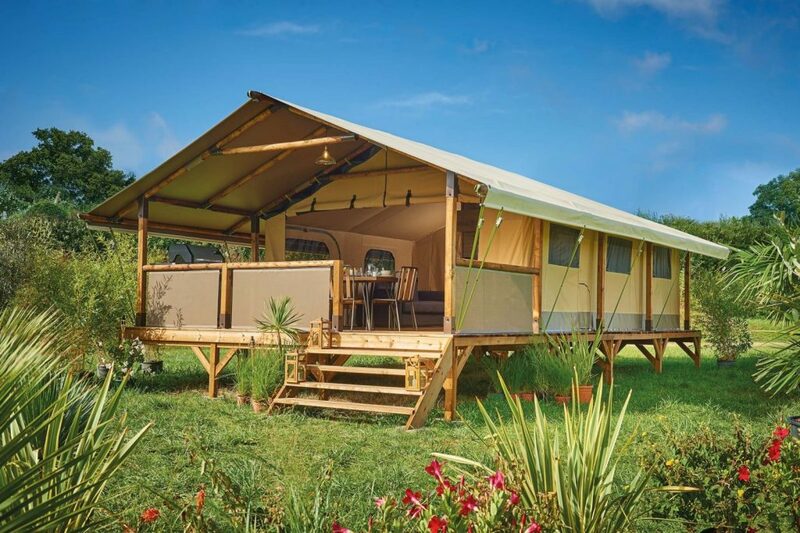 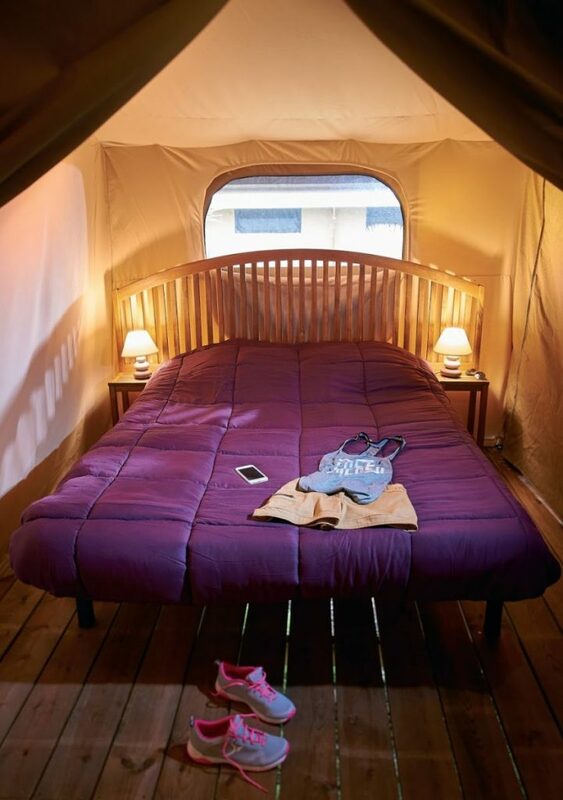 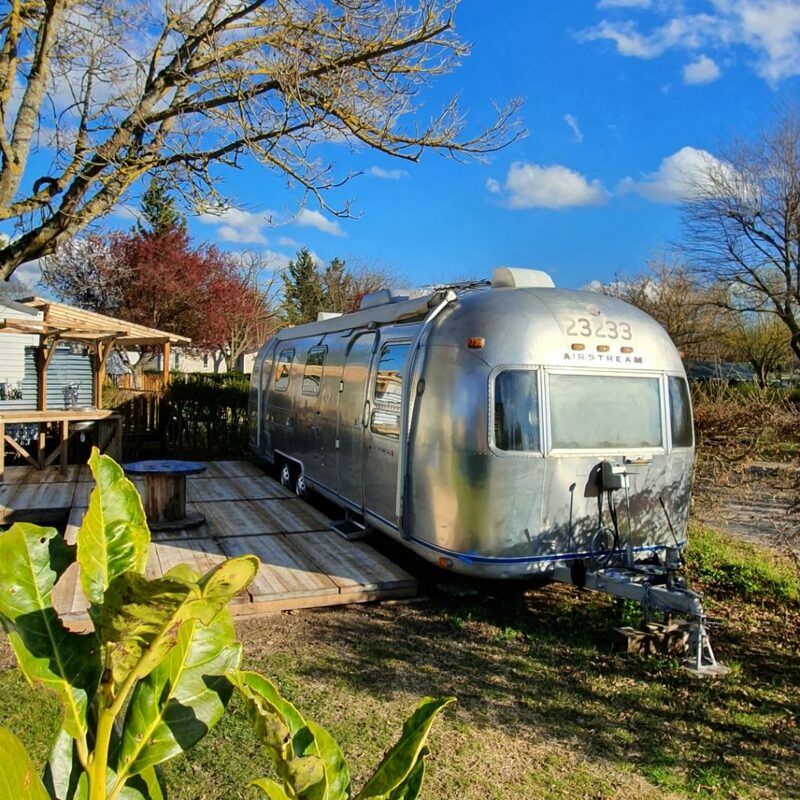 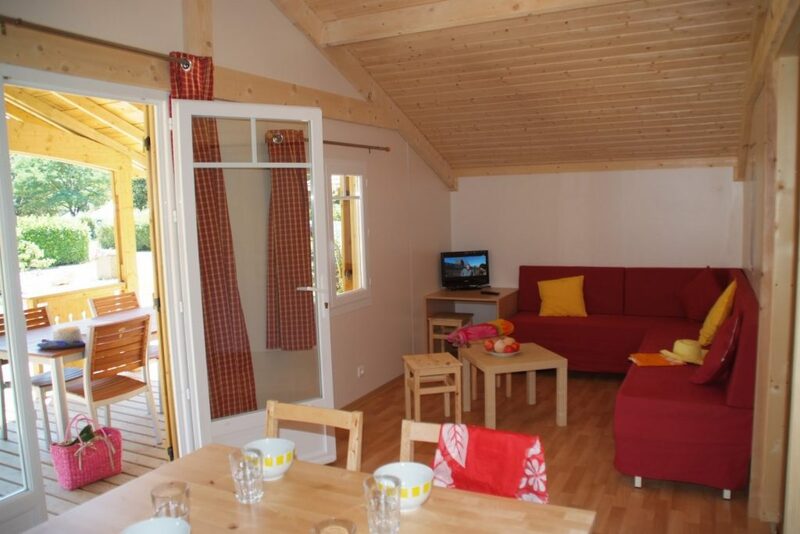 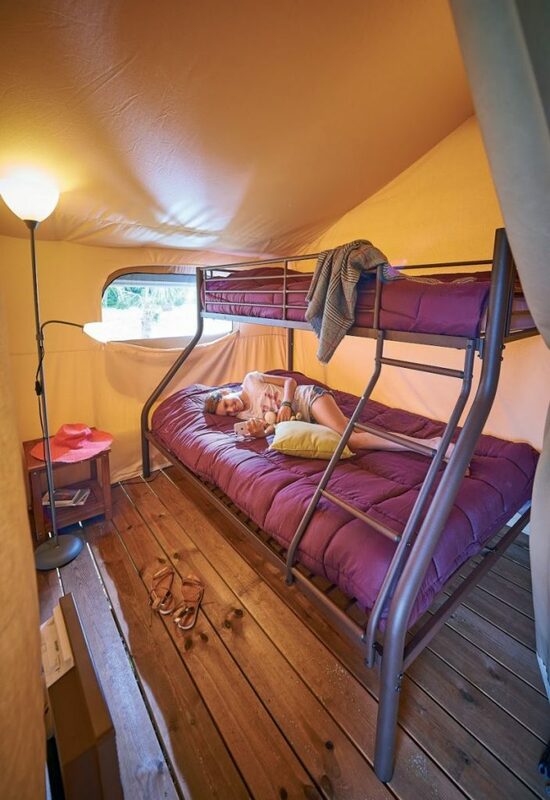 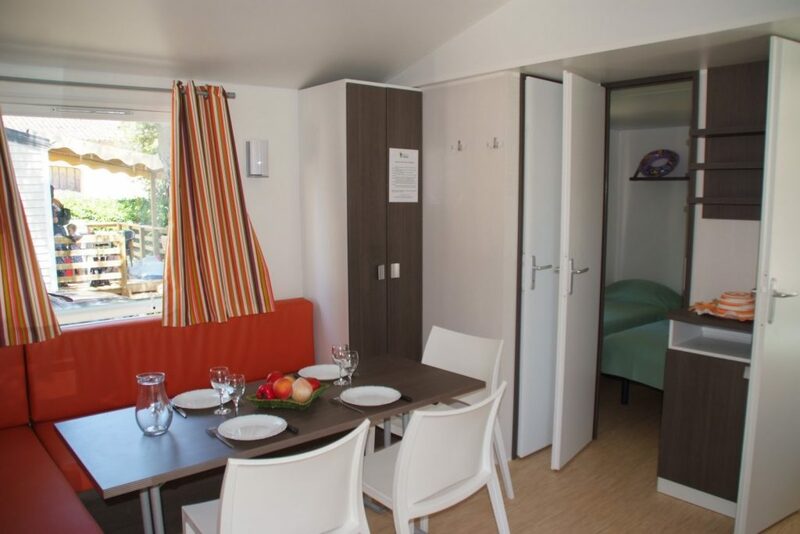 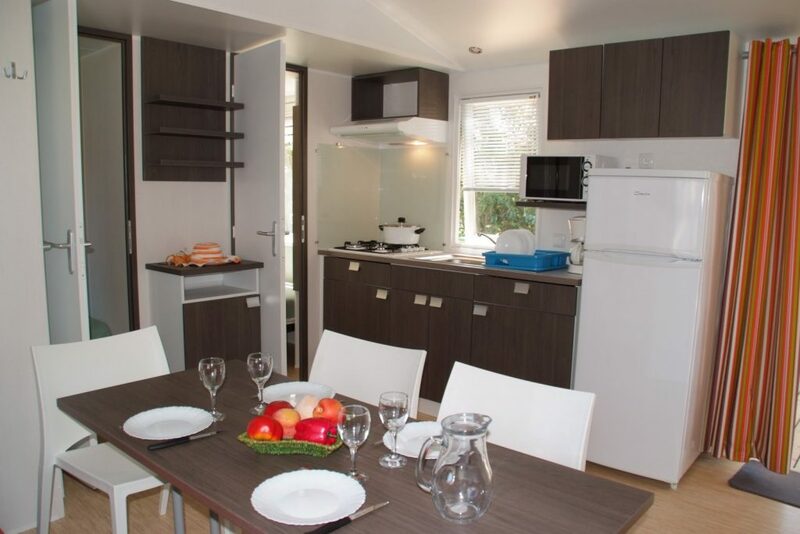 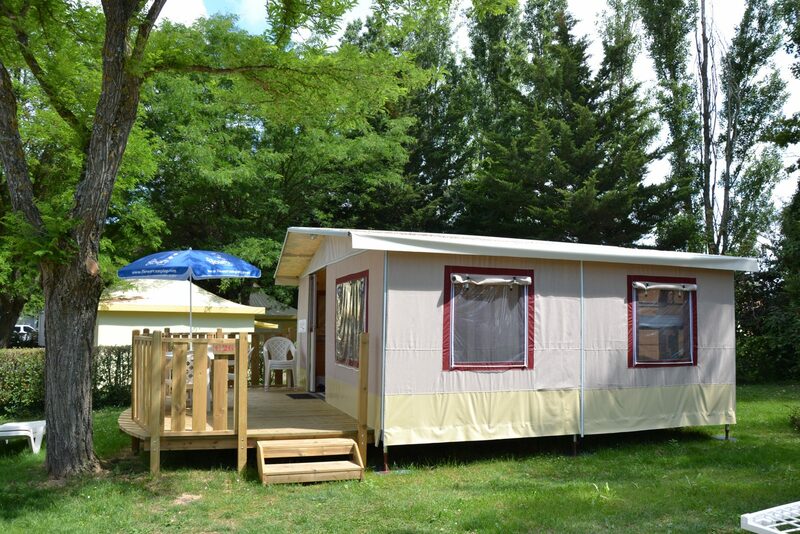 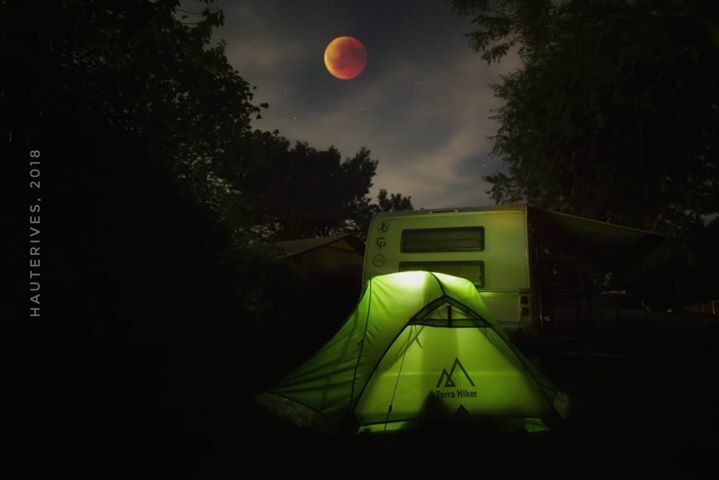 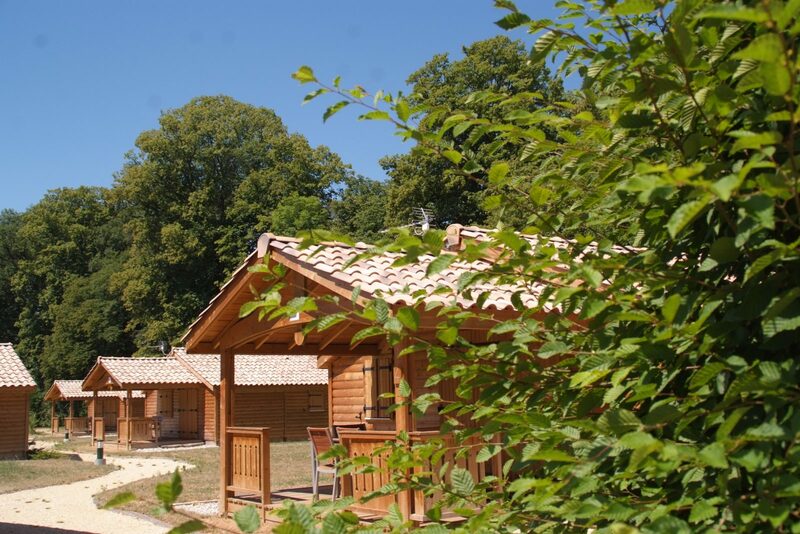 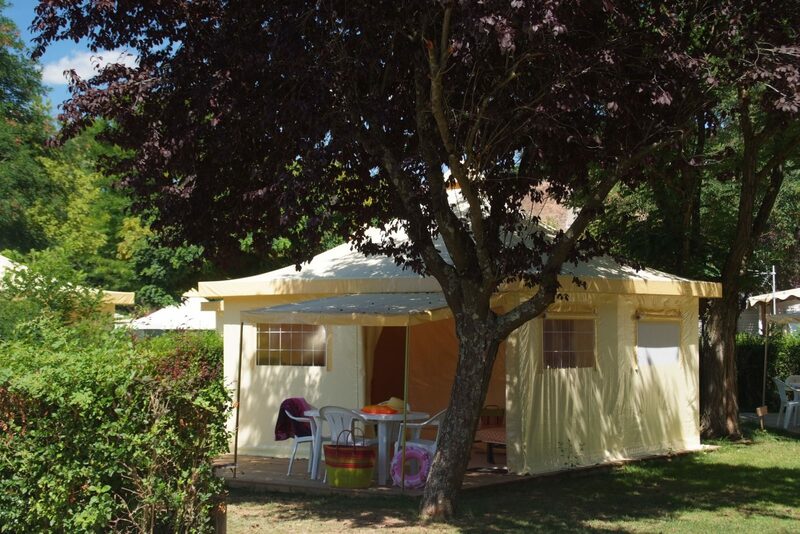 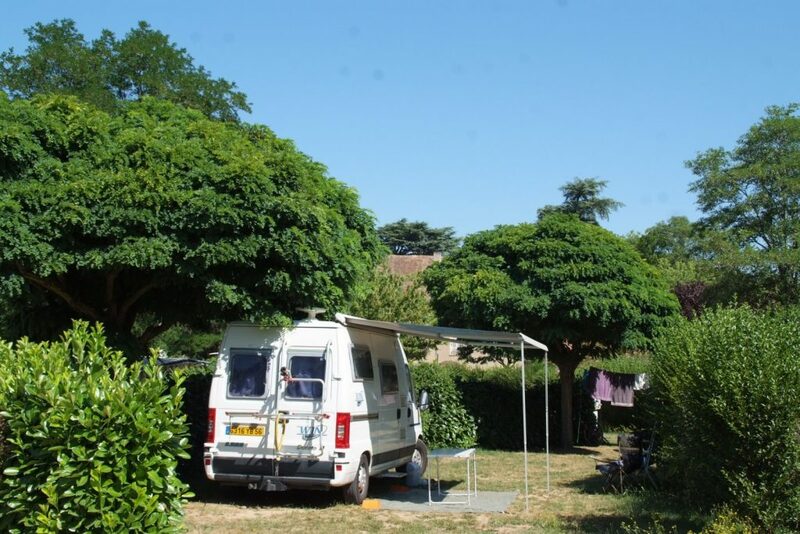 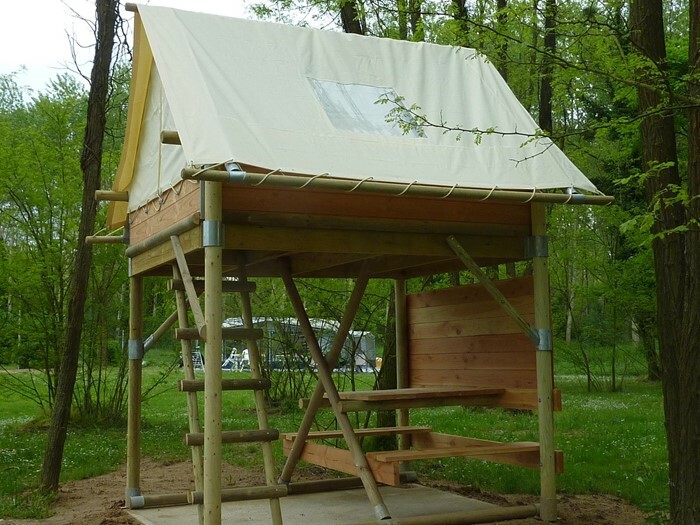 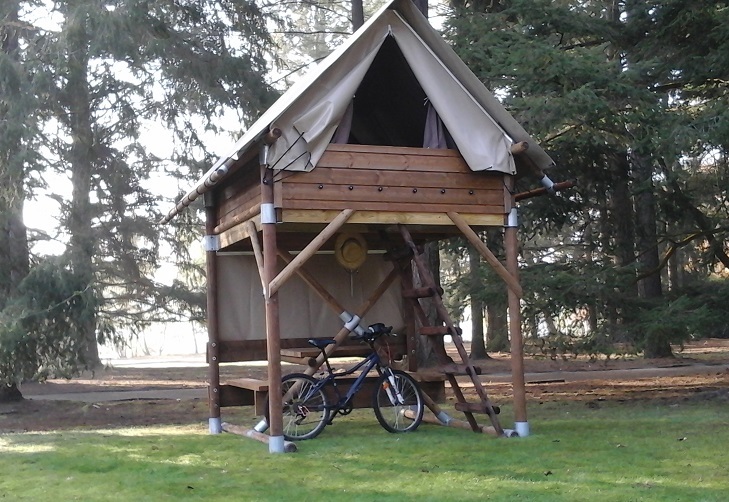 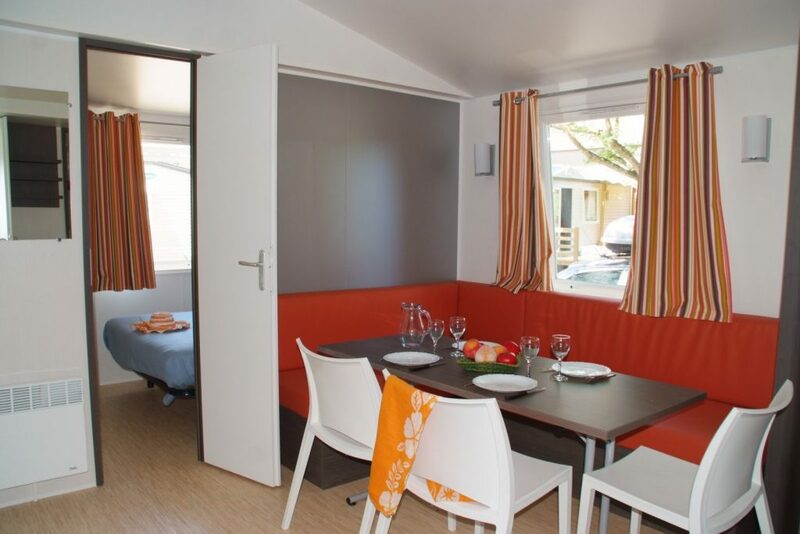 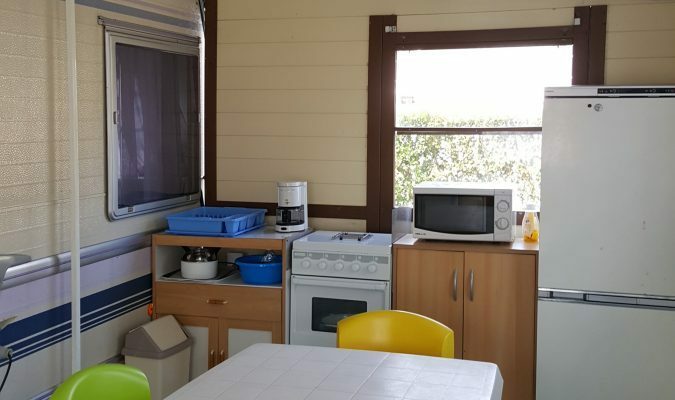 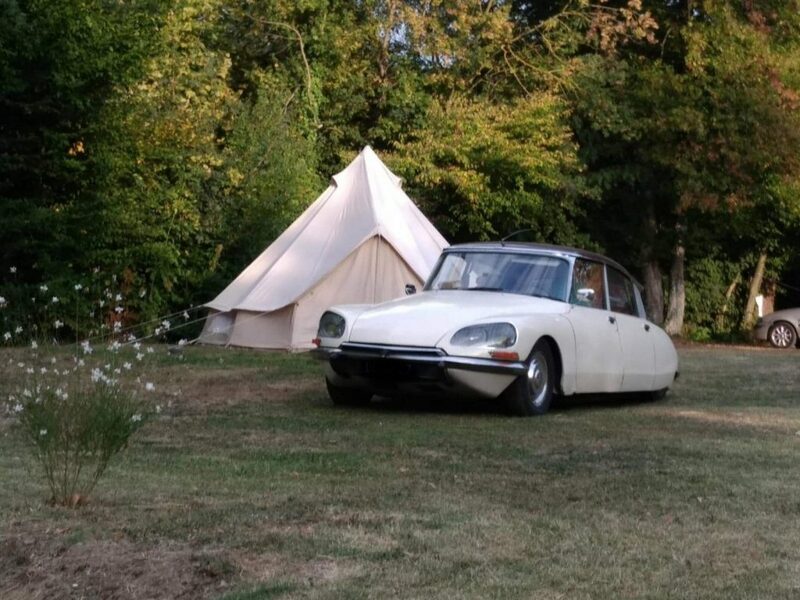 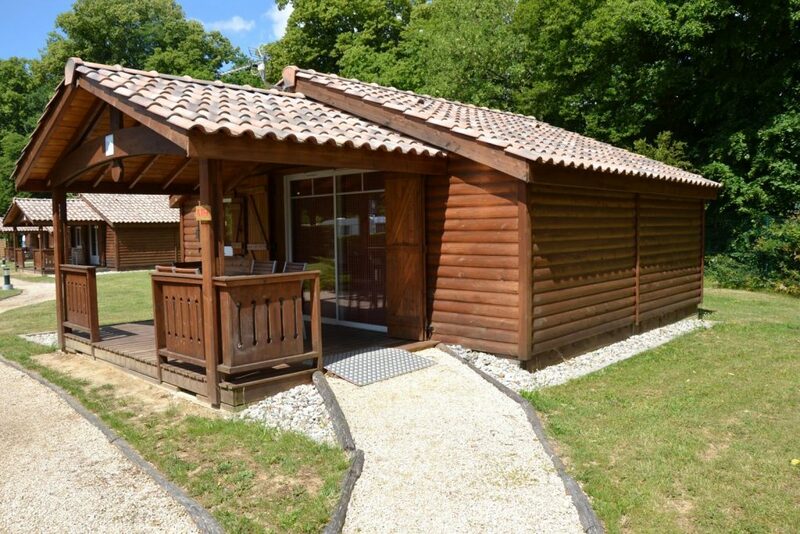 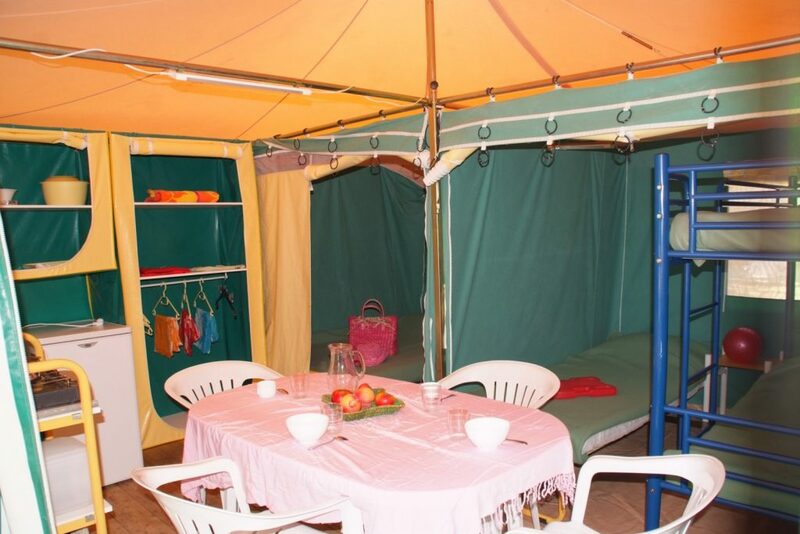 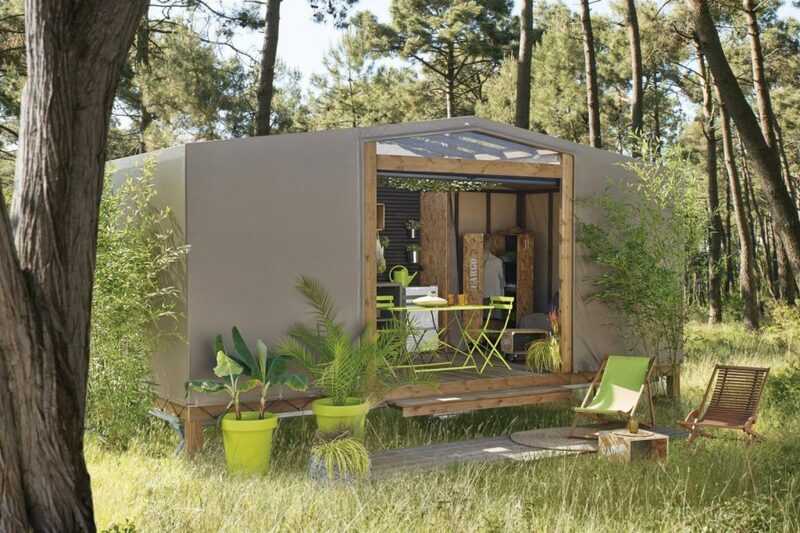 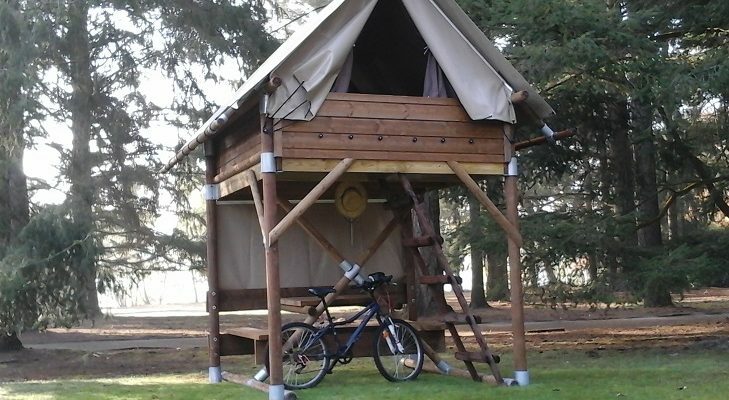 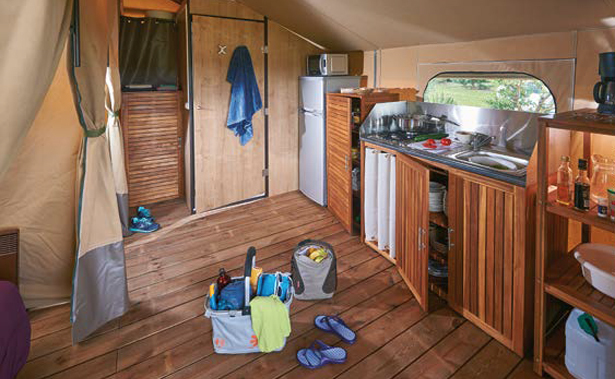 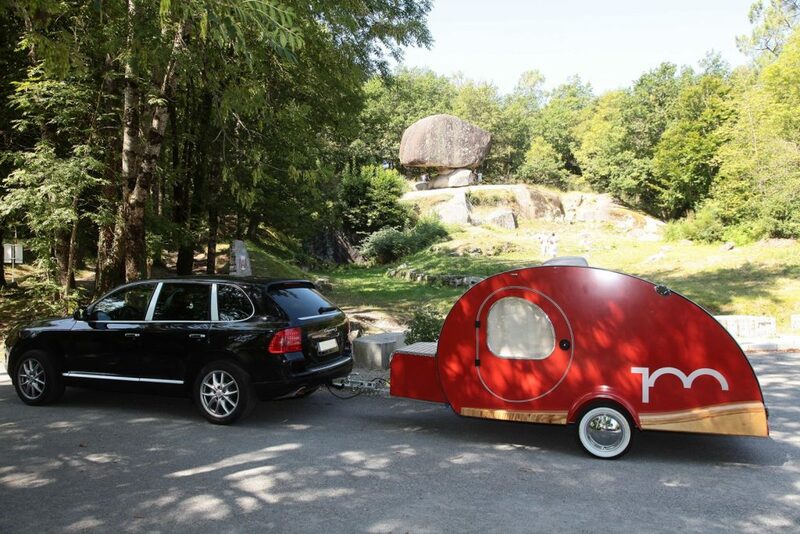 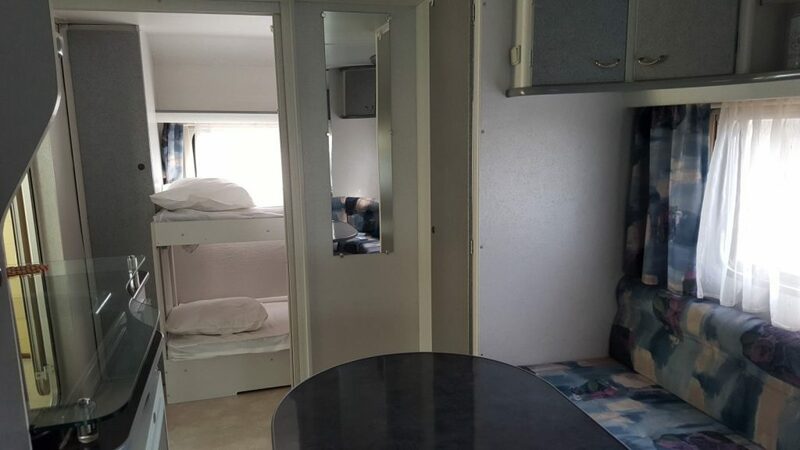 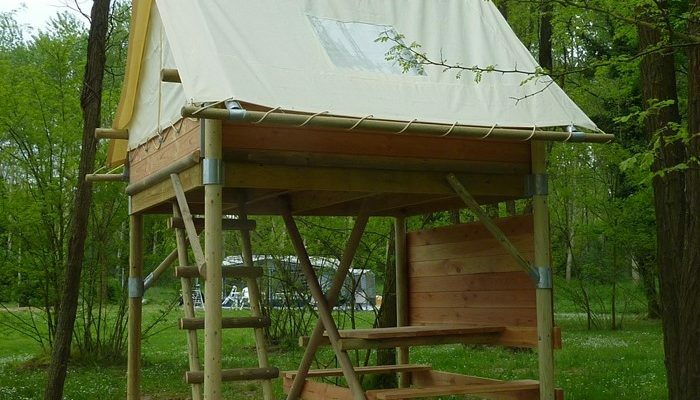 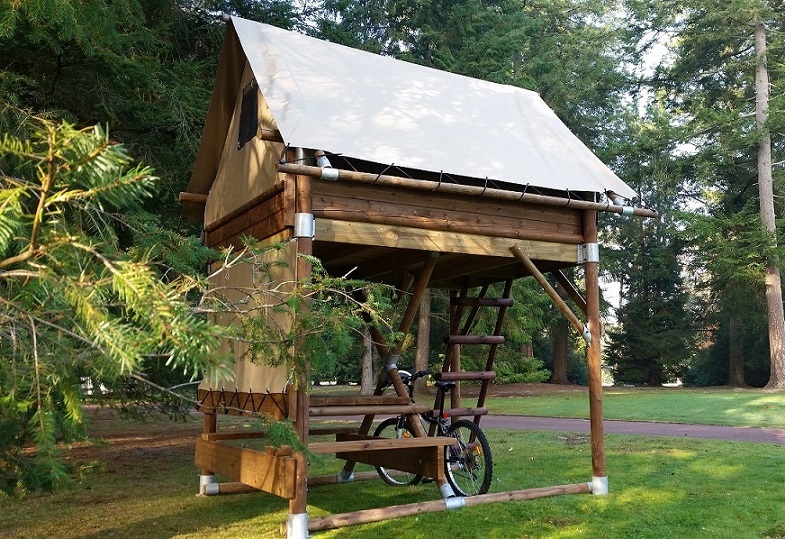 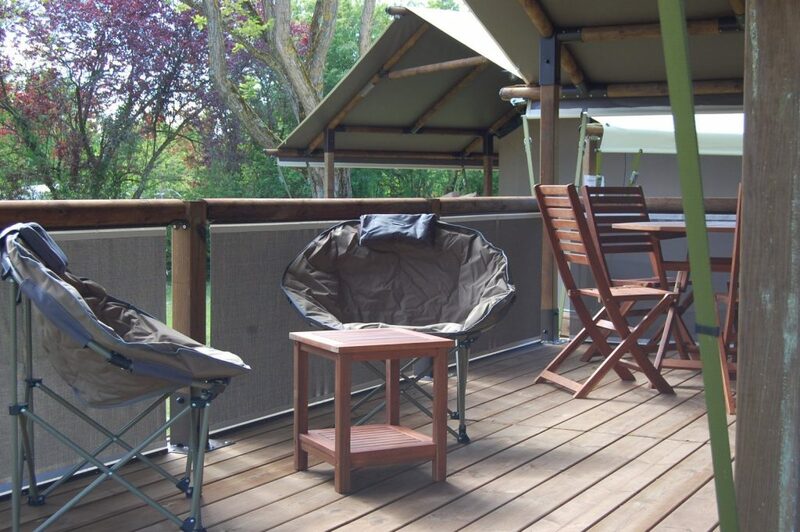 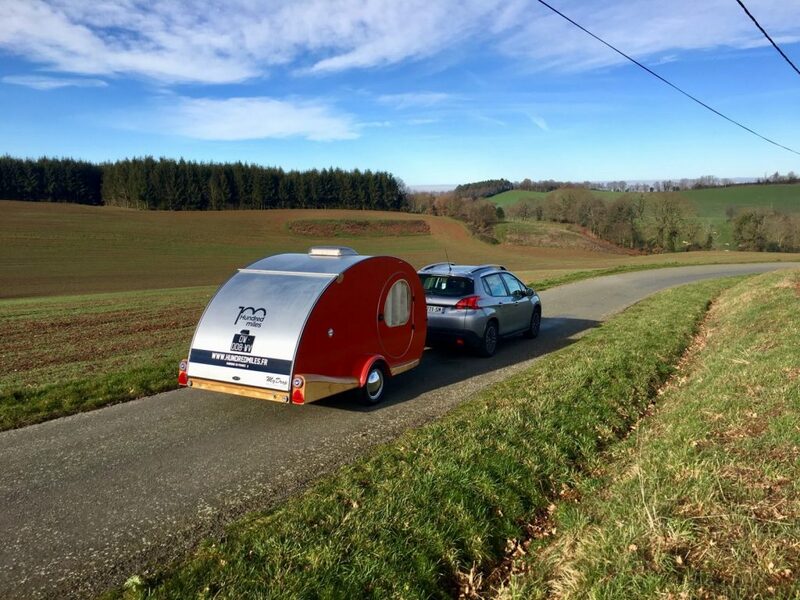 Discover our range of accomodations at Camping Le Château. 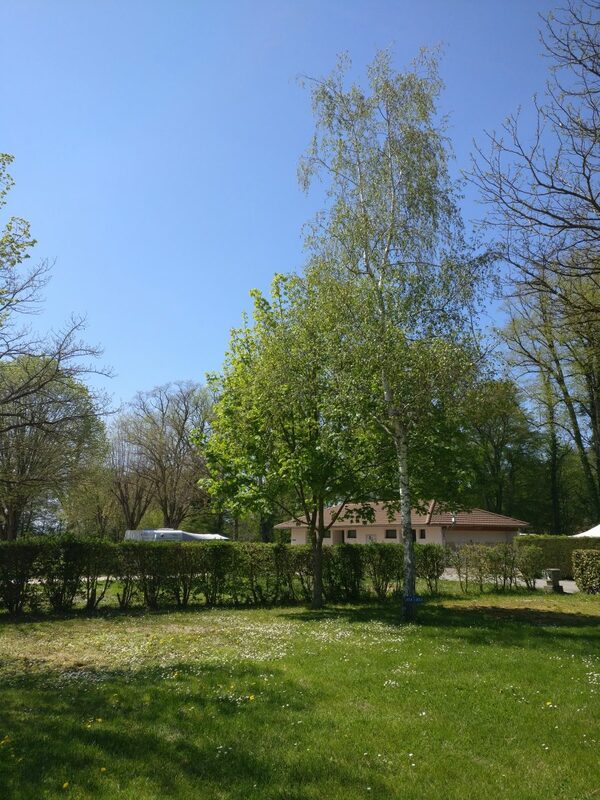 In a green and tree-filled setting, discover our shady or sunny pitches. 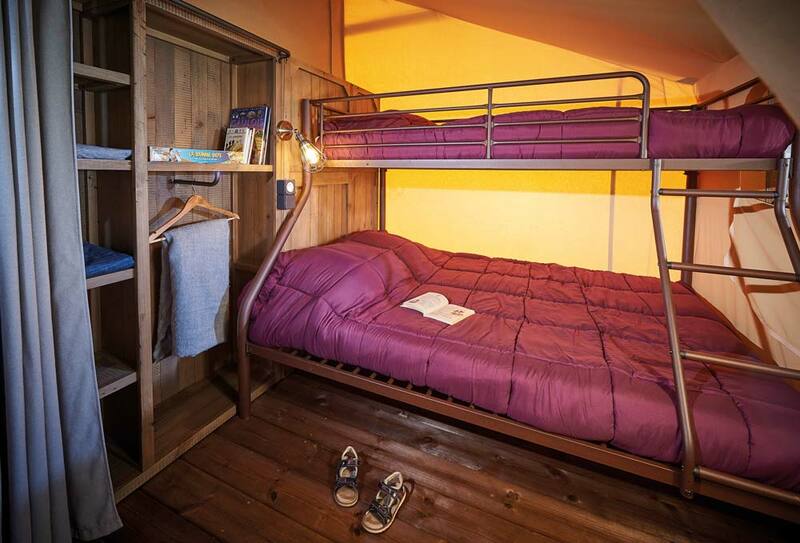 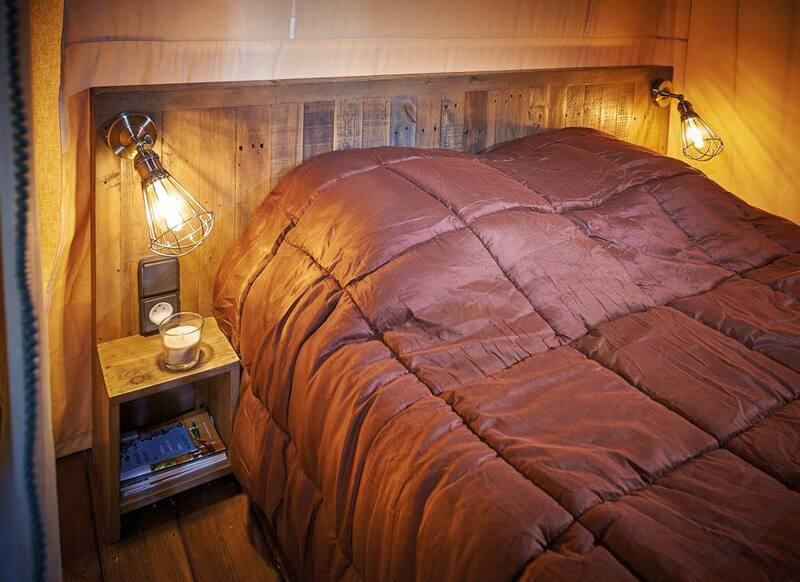 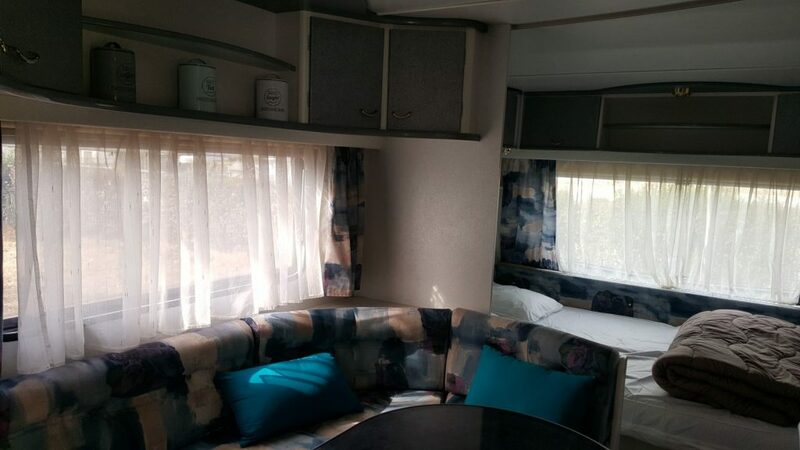 For more comfort, we have 6 or 10 ampers electricity. 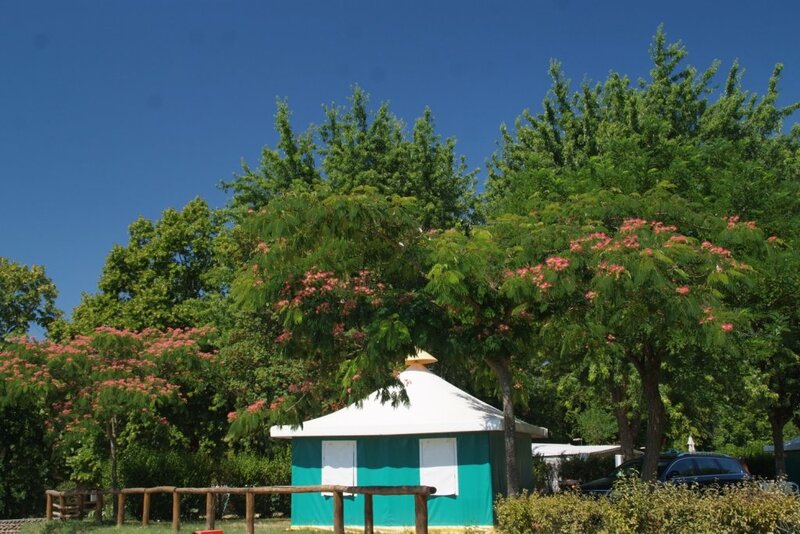 The sanitary facilities, near the pitches, are free and accessible for all. 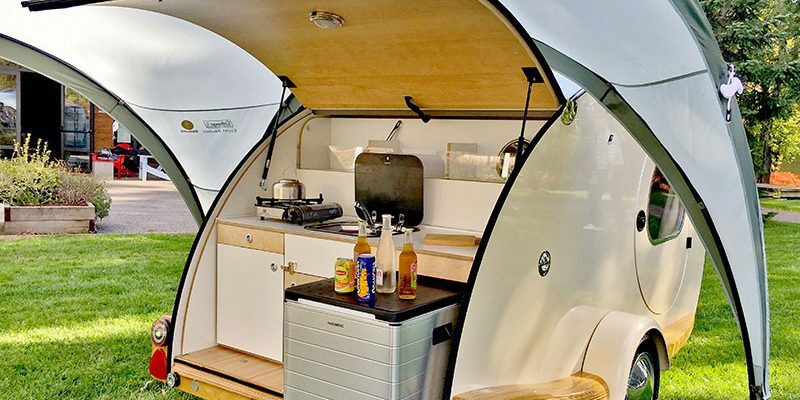 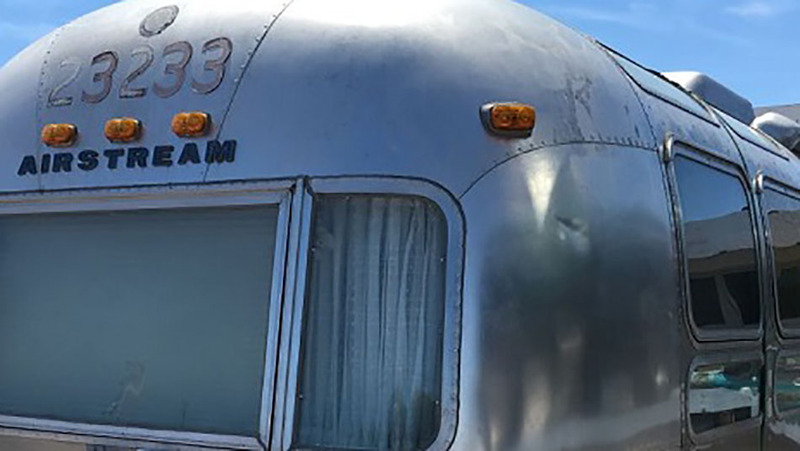 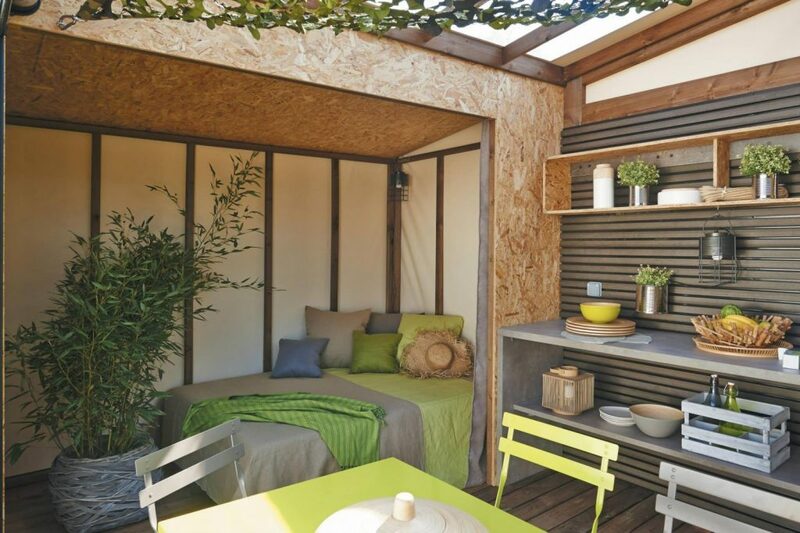 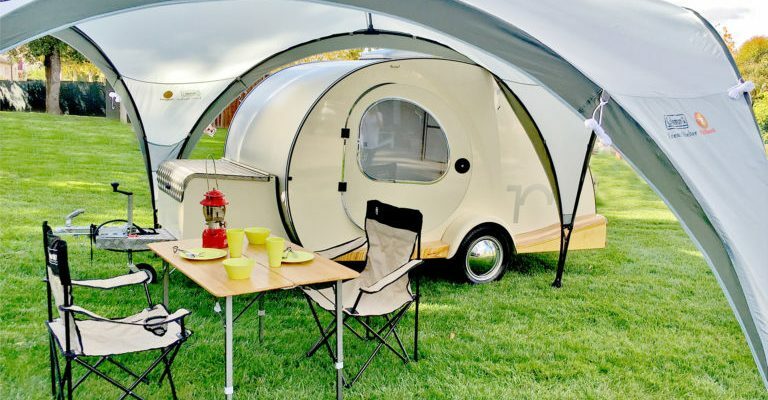 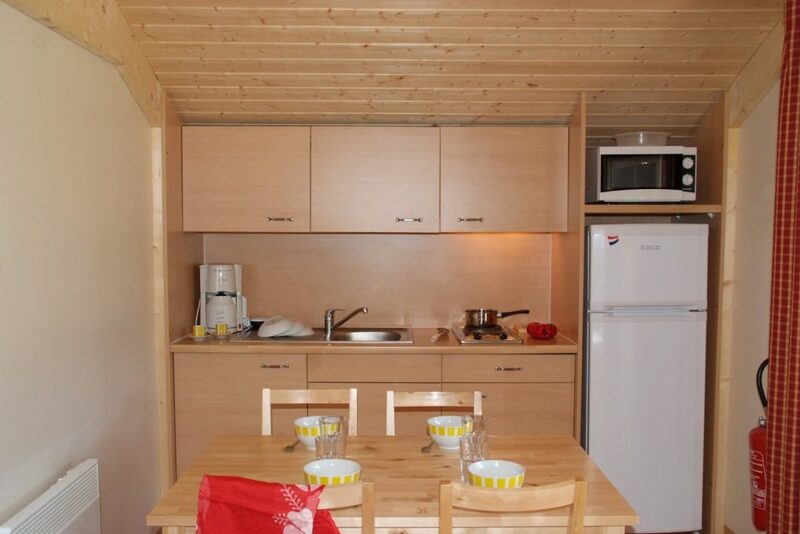 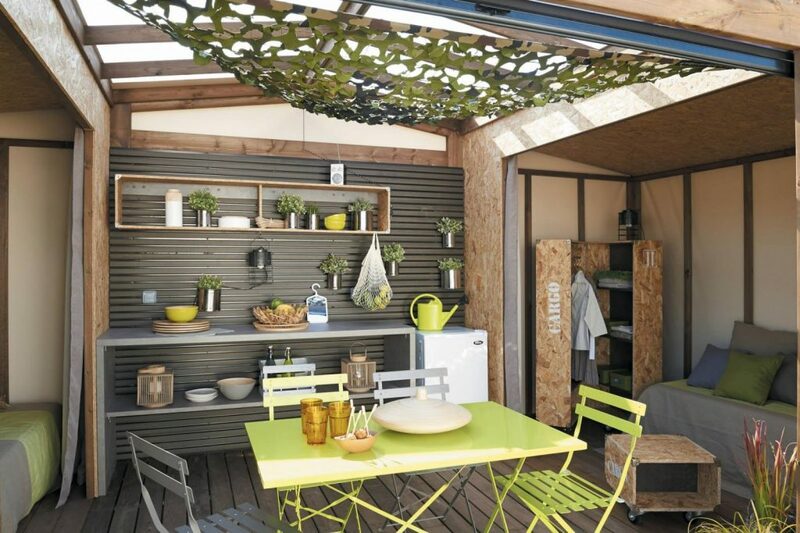 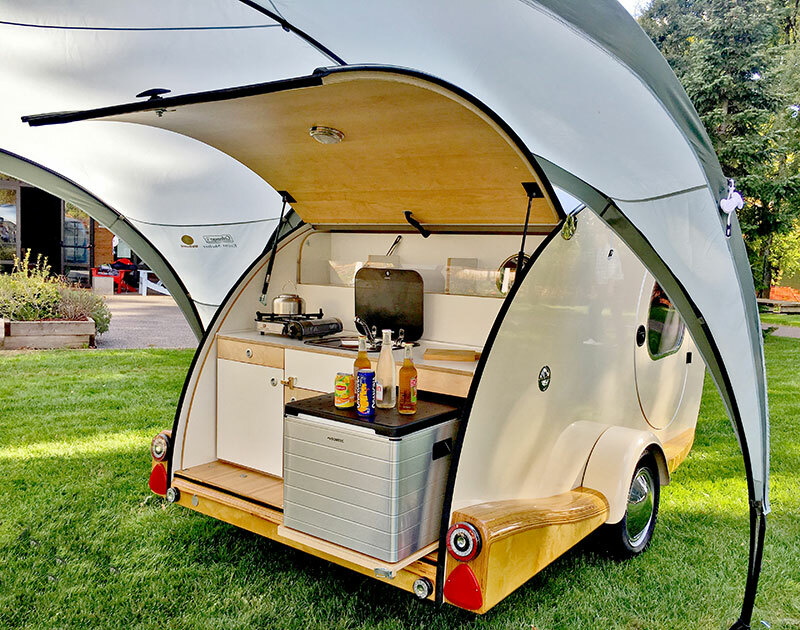 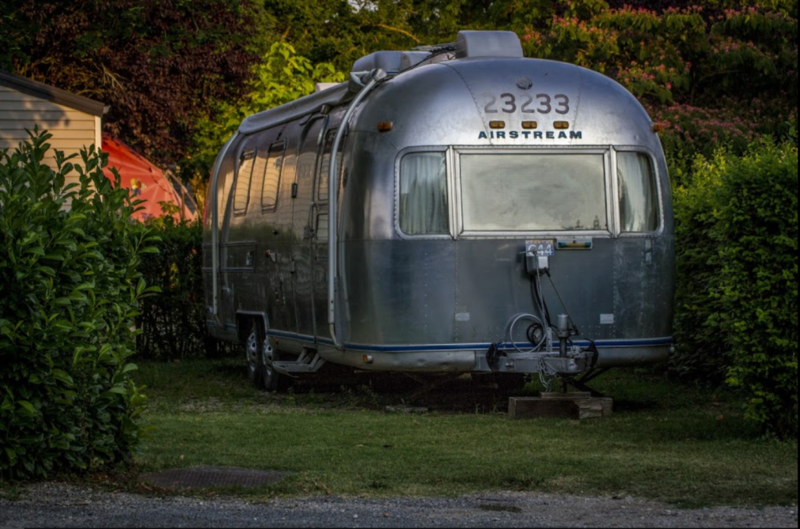 You can also rent a fridge or a barbecue for your pitch.